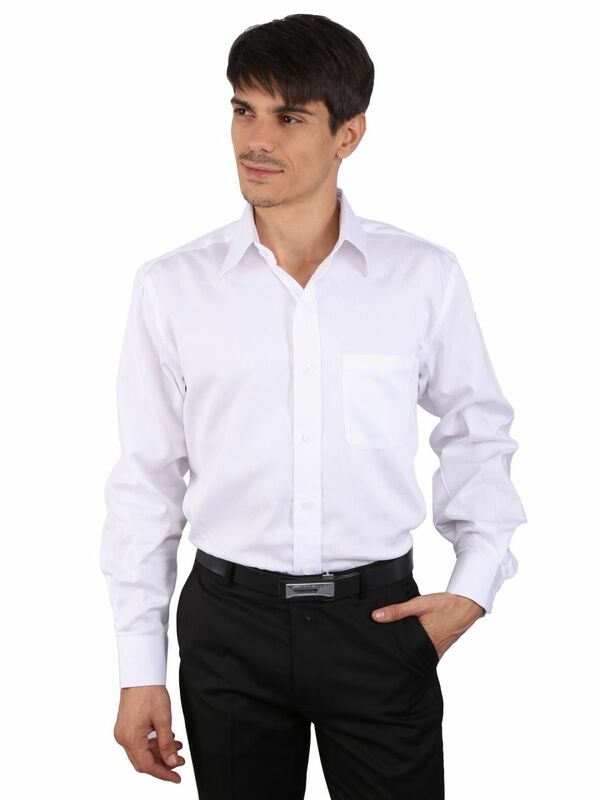 Classic White Cotton Full Sleeve Shirt with Sateen Weave. Wear it with formal trousers to an important office meeting, or over denim jeans for an evening out a Classic White shirt is a must have in every wardrobe. Sateen is made from 100 percent Cotton with a high thread count and a lustrous sheen. They are woven from combed, carded, or long-fiber cotton threads that are then mercerized. The sheen and softer feel of sateen is produced through the sateen weave structure.